Wire Figure Garland lesson. 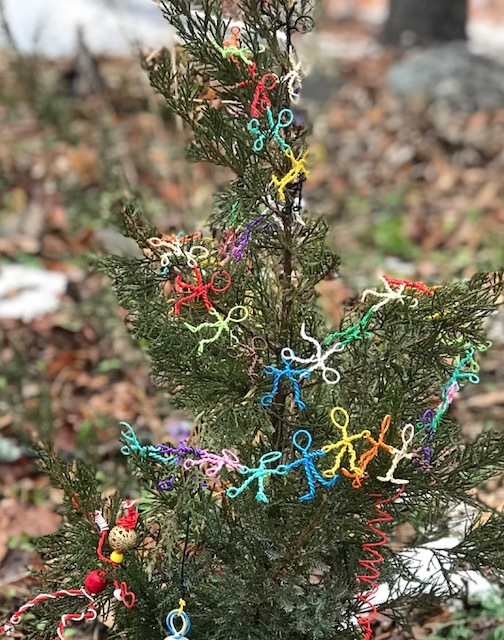 How to make garland of little wire figures. 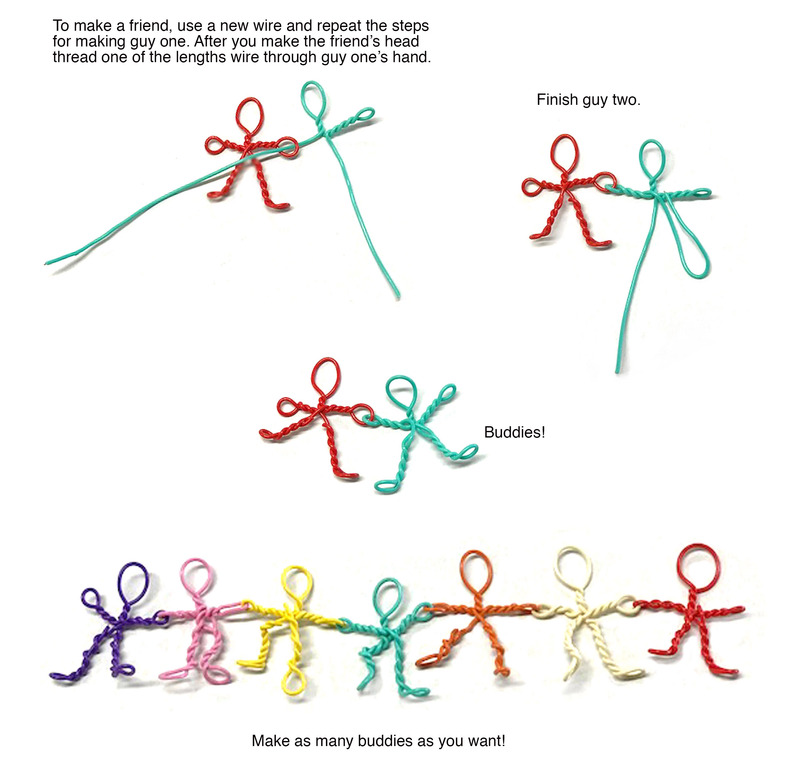 Make small and simple, colorful wire figures with Twisteezwire. 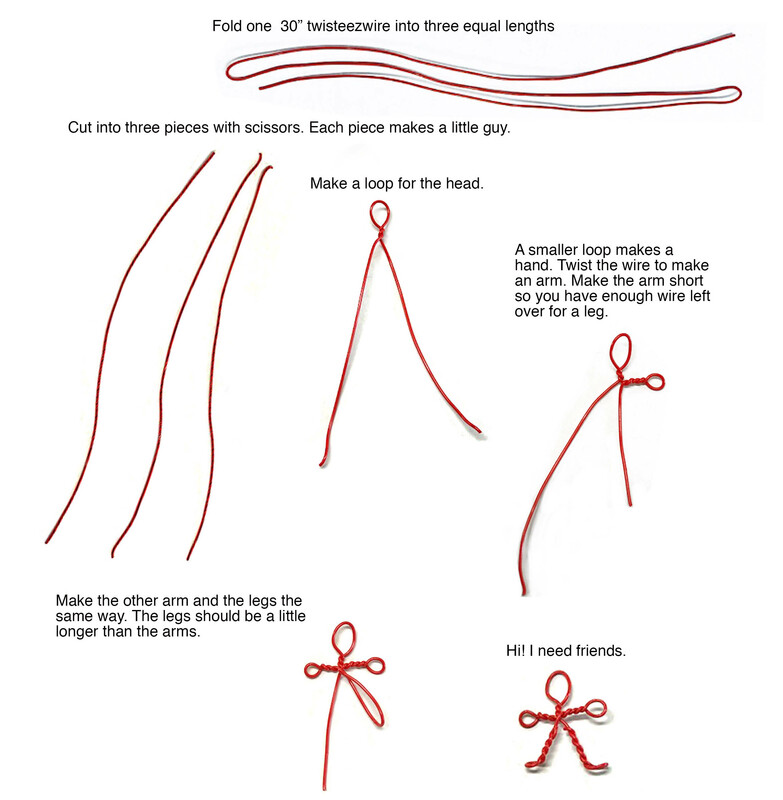 Hook them together to form a figure wire garland to decorate for the holidays.